More than imparting skills in a difficult art, Gabrielle firmly believes that a good teacher has to inspire her students to achieve dreams beyond their imagination. Gabrielle is accepting serious students of all levels. She loves teaching all styles of music and has a passion for expanding musical boundaries with her students. Be prepared to push your boundaries! 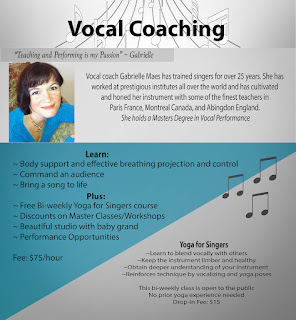 While others may provide you with singing lessons, Gabrielle will coach you through true vocal artistry. 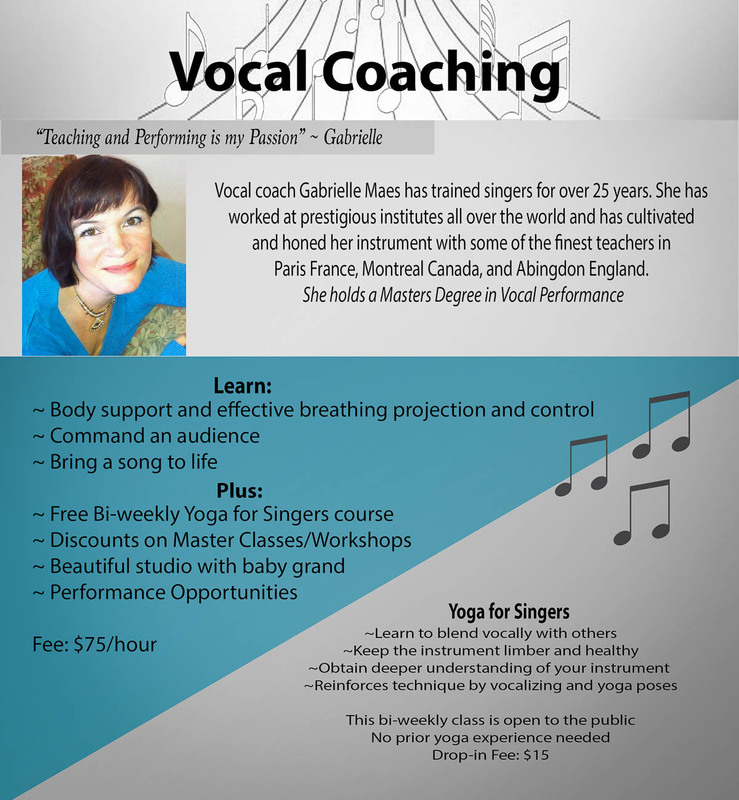 In addition to one hour of private vocal instruction, you also have the opportunity to learn through Voice Yoga, Gabrielle's time-tested approach to explore and refine technique and practice vocalizing in a group setting. 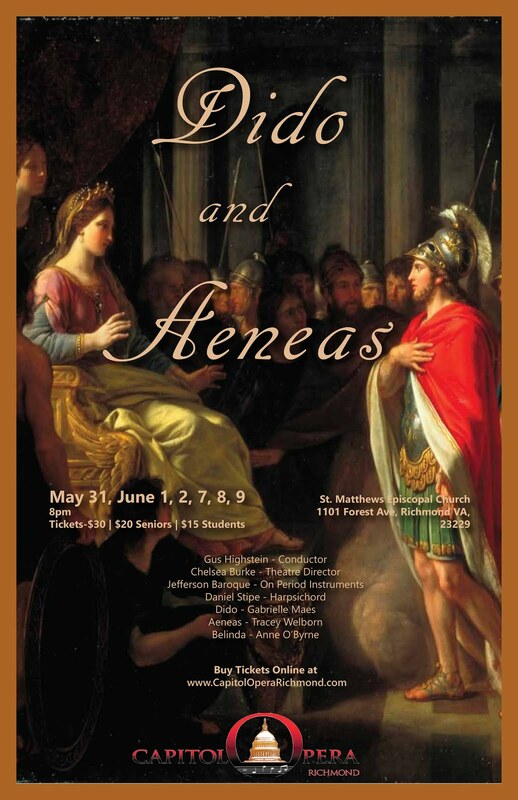 Each week you have the opportunity to work with Gabrielle for over three hours.